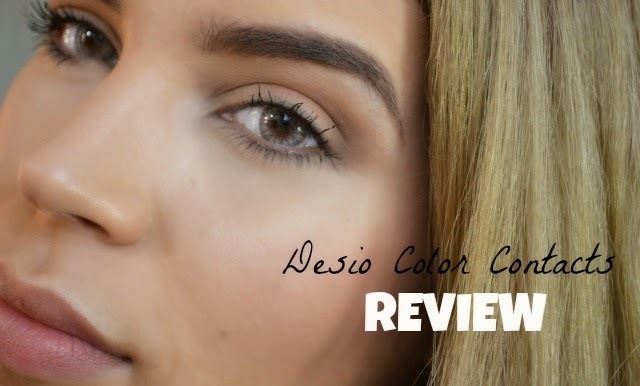 So I recently got my hands on the popular Desio Lens that are all over Instagram. I got them in the color Creamy Beige. I made a short video on my opinion on these lens in comparison to the Freshlook ColorBlends which I have tried in the past. Overall I do like these lens, but would I repurchase? I would definitely pass on that. I feel that these give the same look as the FreshLook and for half the price. They were a bit more comfy but I would still choose the other brand over these. I did love the quality just wasn't what I expected for the price. I hope this is helpful to you if your in the market of trying out colored lens.